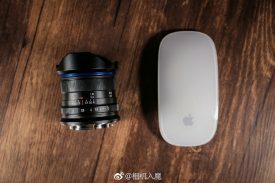 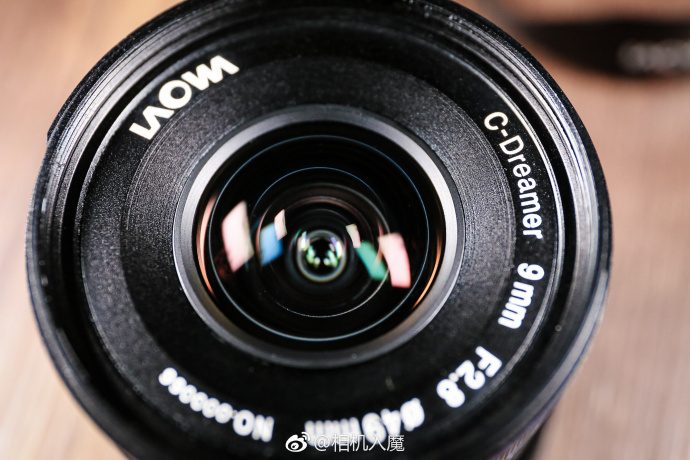 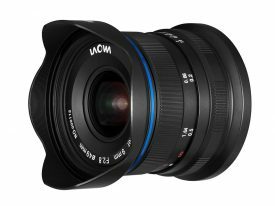 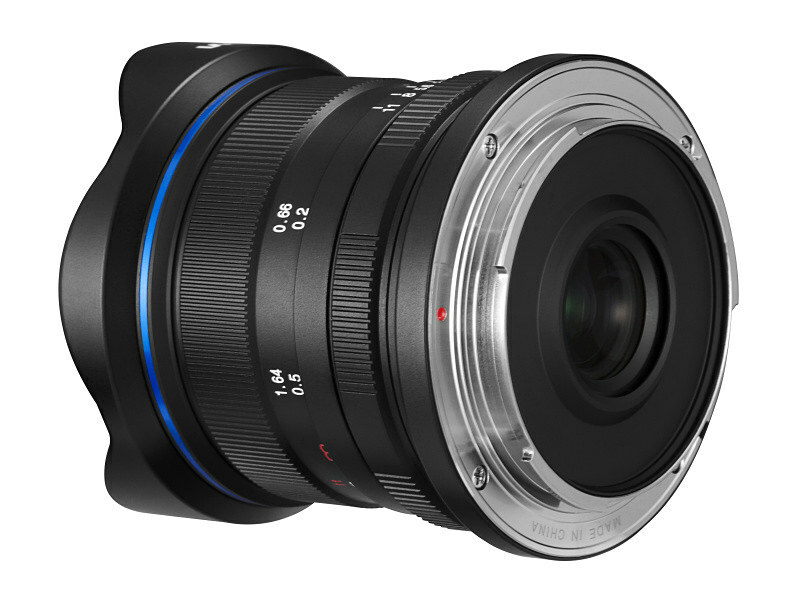 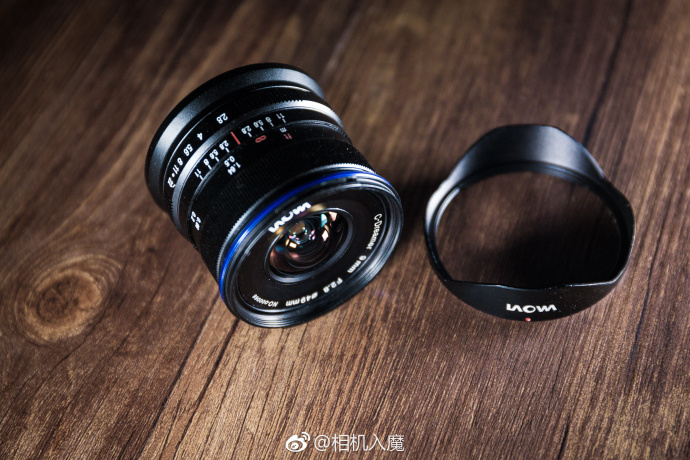 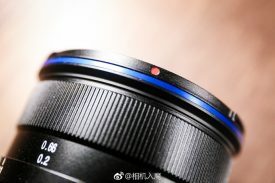 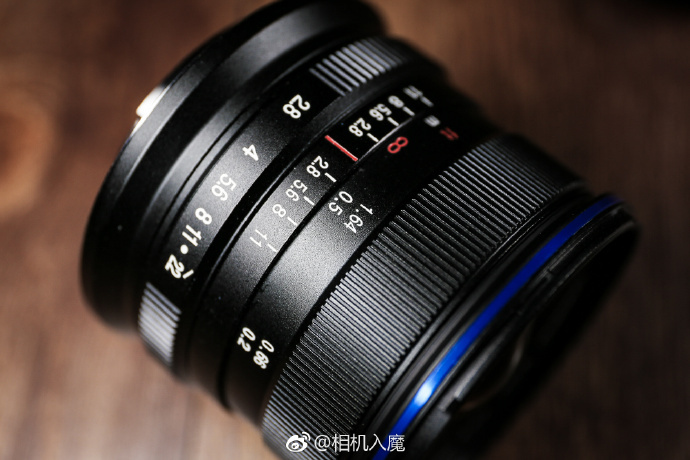 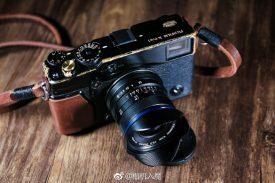 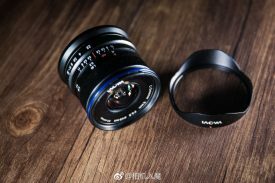 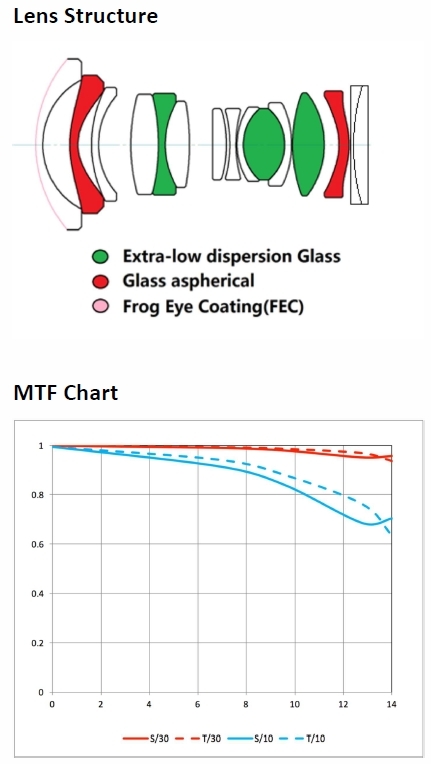 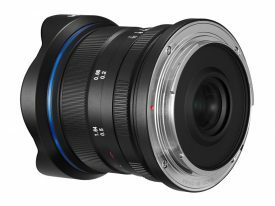 FujiAddict leaked the Venus Optics Laowa 9mm f/2.8 ZERO-D APS-C lens, now the official announcement is available and it is expected to ship early April 2018 for E-mount also. 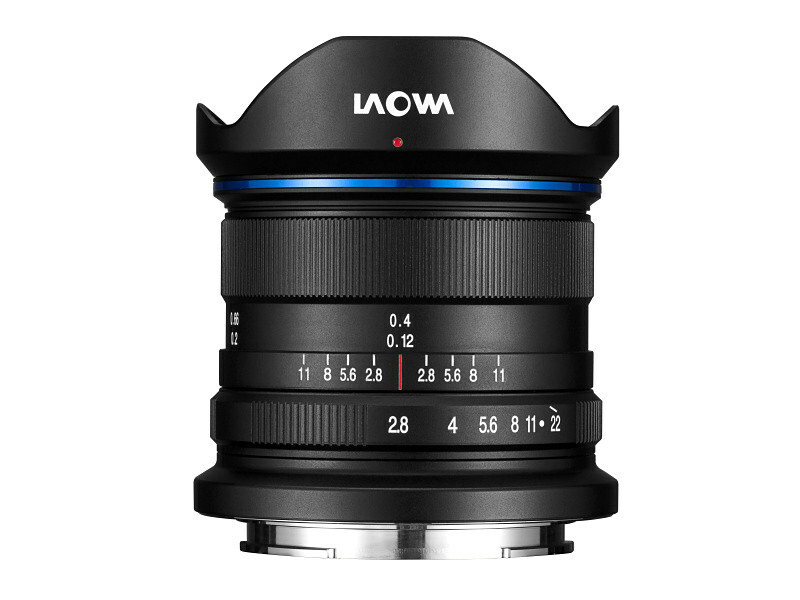 This entry was posted in 3rd Party Lens and tagged Laowa 9mm f/2.8 ZERO-D APS-C, Venus Optics, Venus Optics Laowa 9mm f/2.8 ZERO-D. Bookmark the permalink. Trackbacks are closed, but you can post a comment.